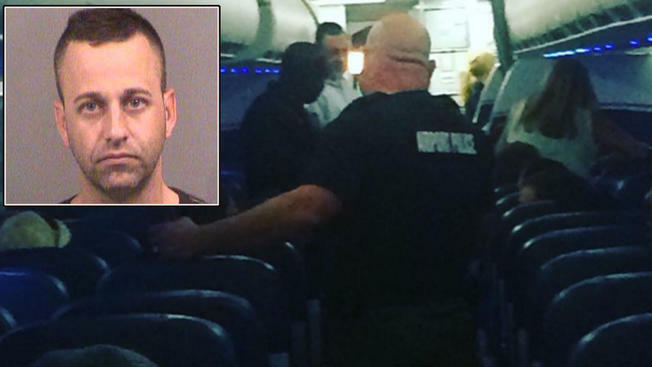 A 38-year-old man Long Island man is expected to face federal charges for allegedly making threats on a flight from Phoenix to New York, forcing authorities to divert the plane to Wichita, Kansas. 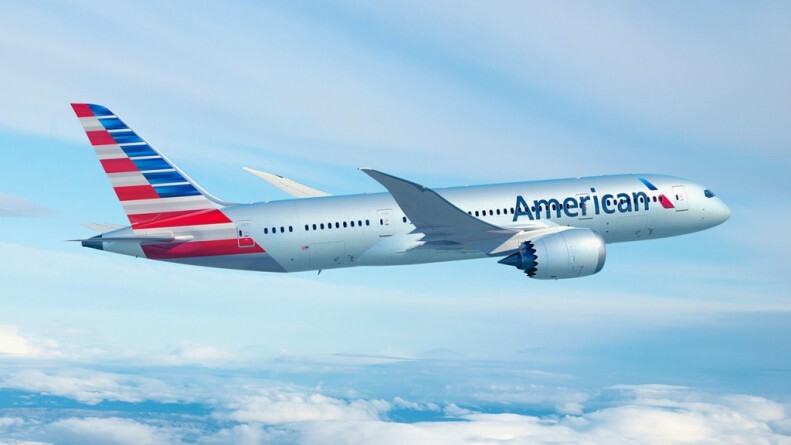 American Airlines says Flight 622 was sent to Wichita Tuesday evening because of the unruly passenger. The airline said in an email Wednesday that law enforcement met the flight and took the passenger, identified by officials as Jason Baroletti, into custody. The airline did not provide details about the nature of the disruption. Baroletti, of Holbrook, was taken to the Sedgwick County jail and is being held on one count of making a criminal threat, a jail spokesman said. The nature of the alleged threats wasn't clear. The flight left Wichita a few hours later and landed in New York shortly before midnight. The U.S. attorney's office says Baroletti will face federal charges, and additional details were expected to be released later Wednesday. It wasn't immediately clear if Baroletti had an attorney. The owner of a local barber shop where Baroletti has been a customer for 15 years expressed shock over Baroletti's arrest, calling him a "good guy, harmless and no terrorist." A customer echoed the owner's sentiments. Both suggested Baroletti may have had one too many drinks on the plane.